What’s the Difference Between Annual and Perennial Flowers? Now that gardening season is here, let’s dig in and find out! 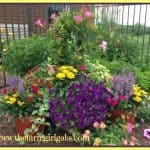 Having a flower garden can add value to your property while also adding beauty. 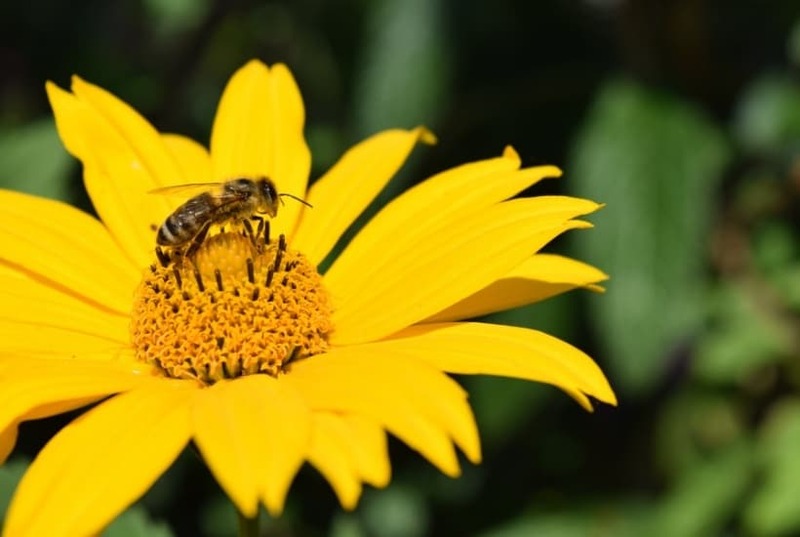 A simple flower garden with beautiful flowers blooming in the spring season can boost your spirits and encourage wildlife to frequent your yard. 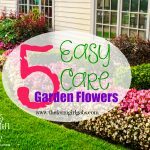 Gardening is something that many homeowners enjoy during the warm weather months. 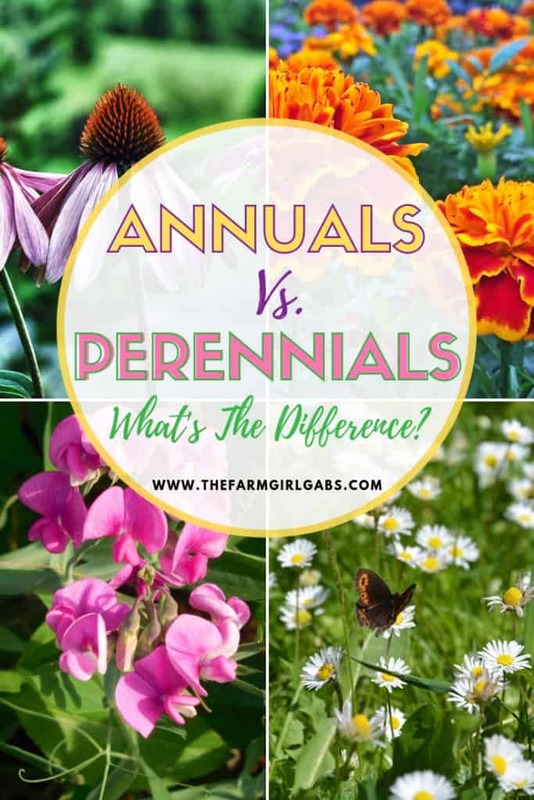 Today, I am taking it back to the basics by answering the one question I get asked most at our garden center, “What is the difference between annual and perennial flowers”? Let’s dig deeper into what the difference is between these beautiful flower options. A perennial is a flower that blooms year after year. They usually only bloom for about three months or so at a time. These flowers are usually purchased via bulbs or seeds and planted in the fall season to produce flowers in the spring. Perennial flowers may also be purchased during the spring season at a local nursery. When you purchase perennial flowers at a nursery they’ll already have started to grow, making transplant from pot to soil easier for some flower gardeners. An annual is a flower that blooms only for one year. It will last all season long, usually until the first frost. You’ll find that many flower gardens have planted annuals to complement perennial flowers. Perennials don’t bloom as long and aren’t as bright as annual flowers are. Annuals will live for one season and then die off. 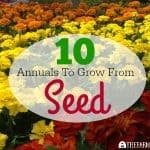 While some annuals are self-seeding, you’ll have to replant annuals in order to have them again the following season. Annual flowers must be replanted, even if you have self-seeding annuals they may not grow back as the same flowers you had to bloom the previous spring season. This means that annuals are generally cheaper to purchase. 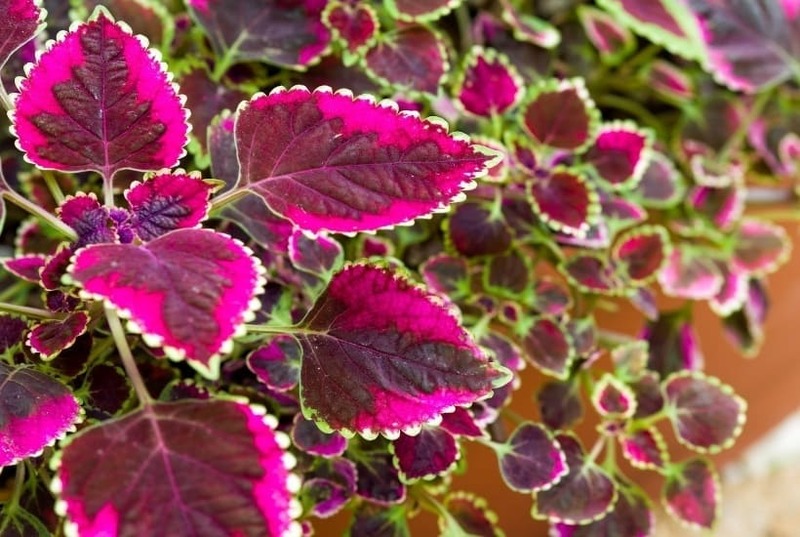 Perennials must be planted via bulb or seed in the fall as a means to bloom in spring. Perennials cost a little more than annuals but they’re a great way to ensure you have flowers year after year, without having to replant. 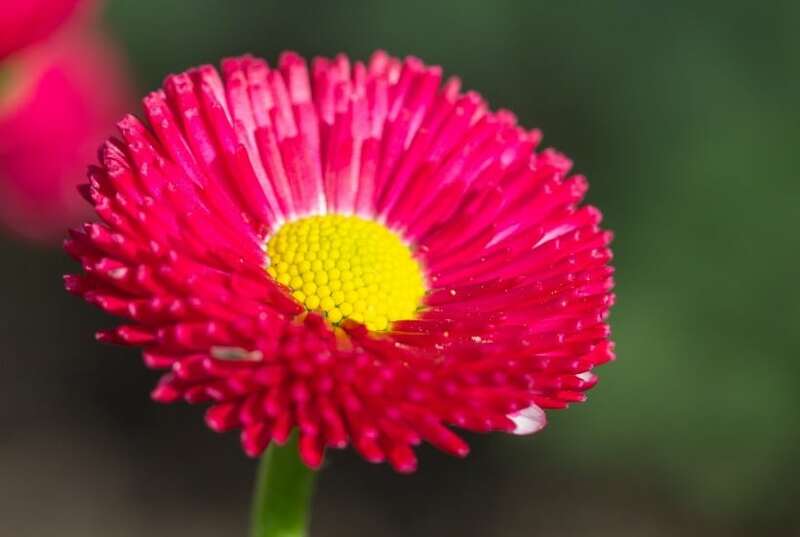 Popular perennials for flower gardens tend to be roses, mums, and daylilies. 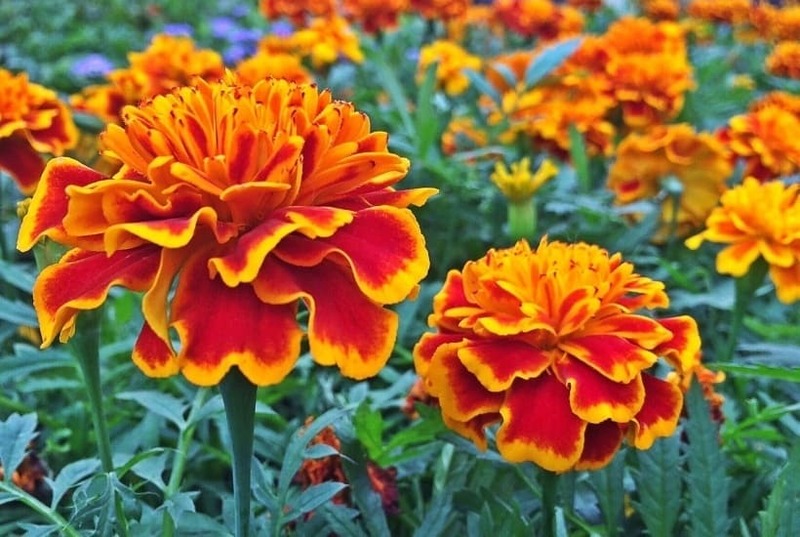 Some popular annuals include vinca, marigolds, and zinnias. You’ll often find that perennials make great gifts because you can plant them when the weather is right while keeping them alive in the plant pot. Annuals may be given as a gift to someone, but they should be planted quickly in order to survive. There are pros and cons to both annual and perennial flowers. Honestly, each type of flower compliments each other pretty well in a flower garden. It’s simply important to know the difference between annual and perennial flowers so that you can properly plan your flower garden year after year.